The summer holidays can become long and tedious if you don’t have something to do over this period. That’s why exchange programmes have become exceptionally popular these days. Students from all around the world travel abroad during this period to learn new and exciting things and experience a cultural immersion. These high school students are also able to learn the language and culture of the country and plunge themselves into a new lifestyle even if it is just for a short time. Another great reason to join an exchange program or in this case a language programme is that you get to do two things at once. You get to study and learn a new language and enjoy some really fun summer activities you would otherwise have missed out on if you didn’t decide to travel. This includes meeting new people, making new friends and becoming familiar with another country. An English language homestay is one such programme that allows you to learn a new language (or just fine tune your current skills) and partake in some exciting activities with students your own age. Let’s delve into what a homestay is and why you should certainly consider this option for your summer break. What is A Summer Homestays Programme? A summer homestays programme is a programme that allows you to spend time in another country over your summer break. Your Host Family: During your stay you’ll be paired with a host family. What this essentially means is you’ll be staying with another family while you’re on vacation and partaking in the programme. This family will take on the role that your own family would if you were to stay with them. Living with a host family is sort of like staying with foreign relatives. Your host mother will prepare breakfast, lunch and dinner for you. You’ll enjoy meals around the dining table and discuss your stay with them. They’ll pick you up from the airport and drop you off when it’s time for you to go. If they have any children these will become you “host siblings” during your stay and you’ll be able to bond with them during your trip. So in short a homestay is when you’ll be staying in the home of someone else during your visit to the country. However, you won’t be confined to the home, no, this would be your base of operation so to speak. When you’re not partaking in the activities outlined in this programme you’ll spend time with your host family. Programme Activities: The great thing about a homestay (over other exchange programmes) is the fact that you’ll be able to interact with children your own age that are also on the exchange programme. During the day you’ll participate in 4 hours of English language classes that focus on listening, pronunciation and improving your confidence in speaking. These lessons are fun and engaging and improve your language skills in general. Twice a week (on Wednesdays and Saturdays) you’ll partake in a full day excursion with other students in the programme. These excursions include trips to Big Ben, the Houses of Parliament and the London Zoo to name a few. Our programmes extend pass the afternoons and includes the evenings. Our evening activities include a youth disco where you’ll be able to interact with your peers as well as evening at the Brighton Pier and Fun fair. What Summer Homestay Programmes are there? 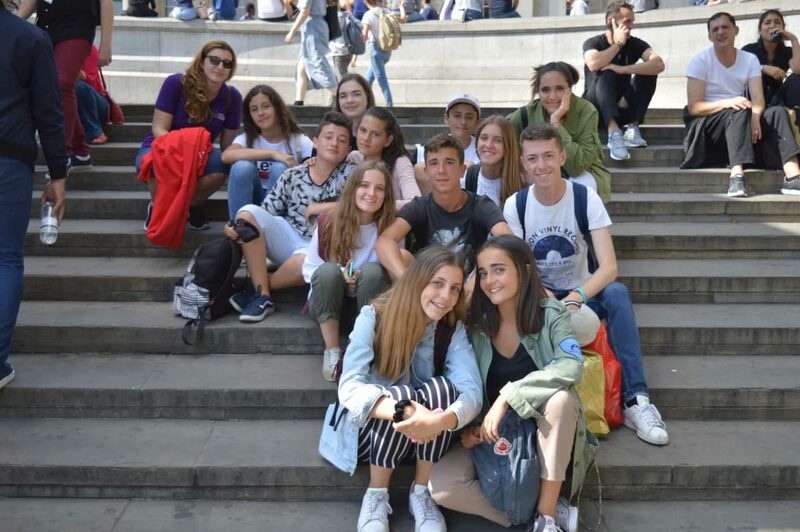 Summer School: This programme ranges from 1 – 3 weeks and allows high school students the opportunity to learn English while exploring Britain from our fantastic location in Brighton. Football Academy and English Lessons: Developed for students with a love for football. On this programme you’ll be able to hone your football (and English) skills and learn from the best in Britain. High School Programme: An exchange program for 2 full months. 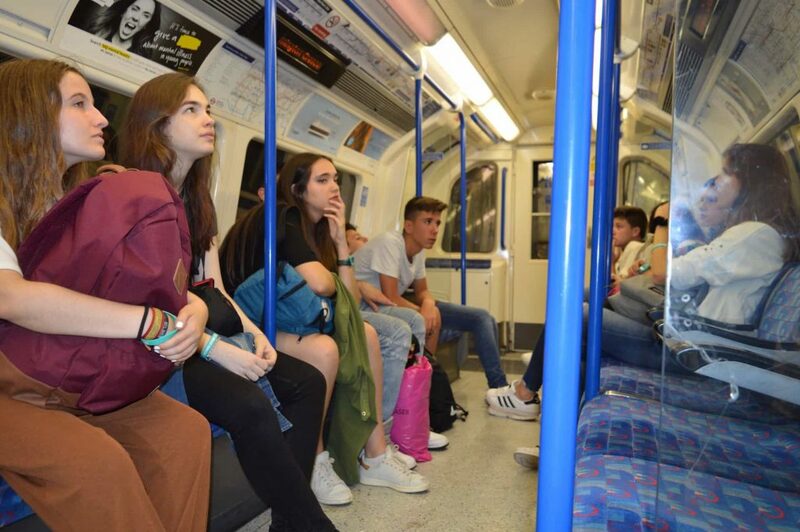 You’ll have a homestay during this period and be able to attend high school in Britain. Homestay Teaching: Learn English during a homestay, and get a true language immersion. This programme allows participants access to a tutor 24 hours a day, 7 days a week. They’ll also be able to develope their skills in the class. It’s great for knuckling down and delving into the language unabated. What are some popular British Destinations? Britain is home to some of the worlds’ most popular destinations and is a place of great historical and cultural significance. Every year thousands (if not millions) of tourists flock to see some of these iconic places and as a homestay student you’ll be able to experience and visit many of these places on your stay. Big Ben and Houses of Parliament: The iconic Big Ben located in Westminster Palace in London is one of Britain’s’ top tourist attractions. 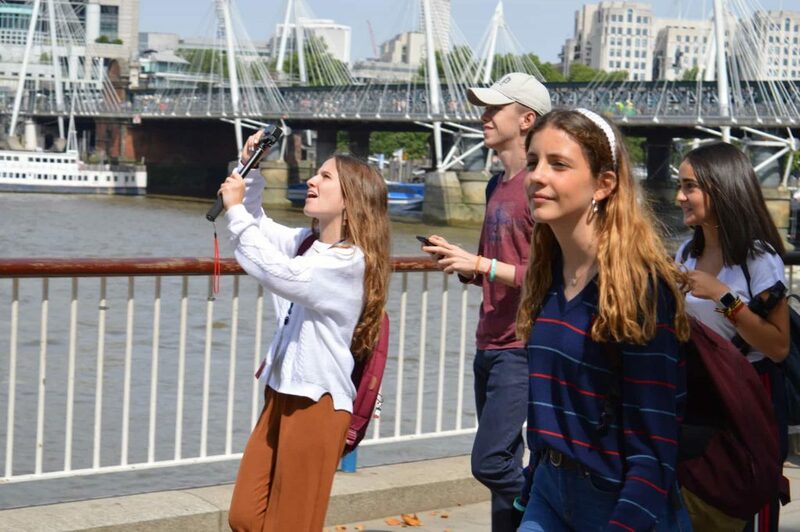 Students get to enjoy time touring the area and viewing Big Ben. While you’re on a walking tour of London you’ll get to view (and even enter) the houses of parliament which was built in 1016. It also is where the House of Lords and Houses of Commons is located. Shakespeare’s Globe Theatre: Another British must see, Shakespeare’s Globe theatre has great historical significance, and was set up by Shakespeare himself in 1599. Brighton (where you’ll be located during your stay) is also one of Britain’s trendiest locations. Here in Brighton you have the Brighton Pier which is full of fun rides and other interesting activities. Brighton is only an hour away from central London, so travelling between the two is easy and convenient. There’s a train that directly connects the two. How Should You Plan Your Trip? Before you jump on a plane or try to arrange an exchange on your own or through a travel agency you should get in contact with a Summer Exchange programme facilitator, like ours. We specialise in student exchange programmes and have arranged many over the 25 years we’ve been in operation. That being said, students can expect a welcoming environment on arrival and throughout their stay, all our host families are capable of accommodating students for this period and go out of their way to make the trip a pleasure for the student. Welfare and Safety: The safety of our students is very important. So during orientation we give each student a wristband with our emergency contact details should anything unexpected happen and advise them to wear it all the time. They are also given a way to contact us through whatsapp and will be kept updated through text messages on everything that happens in the programme during their stay. Parents can contact us as well during their childs stay. Activity Leaders: Many of our students don’t have such a great command of the English language so we have activity leaders that can make the experience more comfortable for them by assisting them in their own language. These activity leaders will accompany them on the excursions, bus trips and evening activities. Homestays: Your boarding and accommodation will be taken care of by a host family. These families are able to accommodate international students and make them feel at ease. They’re very friendly and personable, and are more than happy to open up their homes to you. We’ll place you with a host family that resides as close as possible to our Brighton campus. You’ll be given a weekly bus pass, so you can travel to classes with ease and your host parents will drop you off at the bus stop every morning and pick you up every evening. We offer three different options for students (and of course their parents) to choose from. They’re divided into the length of the stay making our program price very reasonable. Our program price are as follows: £475 for 1 week, £925 for 2 weeks and £1375 for 3 weeks. These have been designed in such a way that you will be able to stay for as long as you want. So, if you don’t feel you’re ready for the full 3 weeks you can still join in the fun and have the experience, and once you’re more comfortable you can return for a longer stay. Experiencing life requires going out of your comfort zone sometimes. But even then you can still be as comfortable as possible, that’s why there are homestay programs like ours. You get to improve your language skills and spend your summer as an exchange student at one of our great language schools. When you return home you’ll be able to share your experience with friends and family. Sounds like fun right? Well why not join our next summer programme?